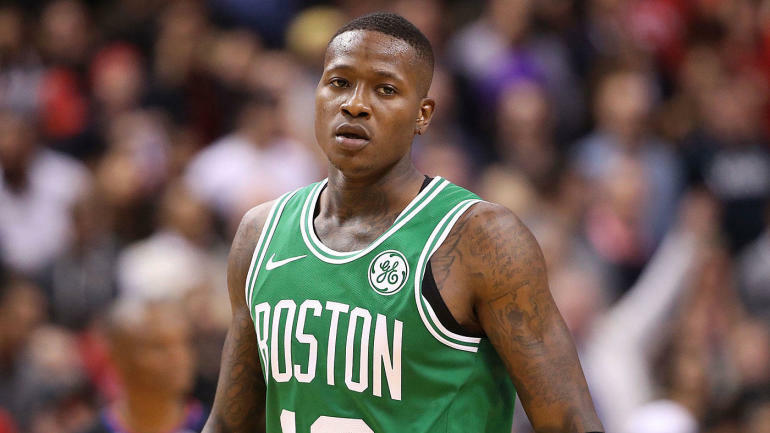 Just hours after rumors floated about Rozier being frustrated with his lack of playing time and that at least seven teams were interested in trading for the young guard, Boston Celtics president and general manager Danny Ainge quickly shut down the outside noise. But committing a full five-year maximum contract to Irving this offseason would make it difficult to match a potential $16-to-$20 million per year (or more) offer sheet on Rozier." This is a guy who will do anything to make his team better, and if that means saying something publicly that goes against the actual truth, he'd do it in a heartbeat. Ainge is always a step ahead of the game and he knows that if he squashes these rumors, he accomplishes two things: he keeps the distractions away from the Celtics and also increases Rozier's trade value as a result. After all, Irving looks a step slower and Boston is trying to establish Eastern Conference supremacy for the first time with this current core.